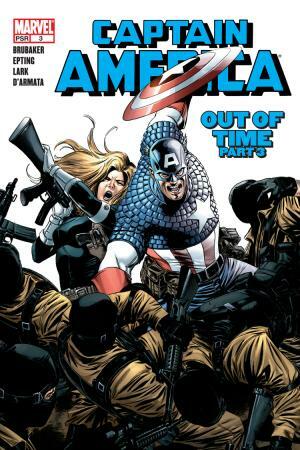 Cap is awakened in the dead of the night by agents of S.H.I.E.L.D., who need the kind of help only he can provide. 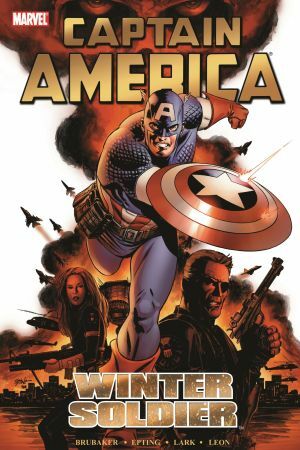 But the corpse he finds on the Heli-carrier brings him face-to-face with the unthinkable, and opens doors to terror and manipulation he never dreamed possible! 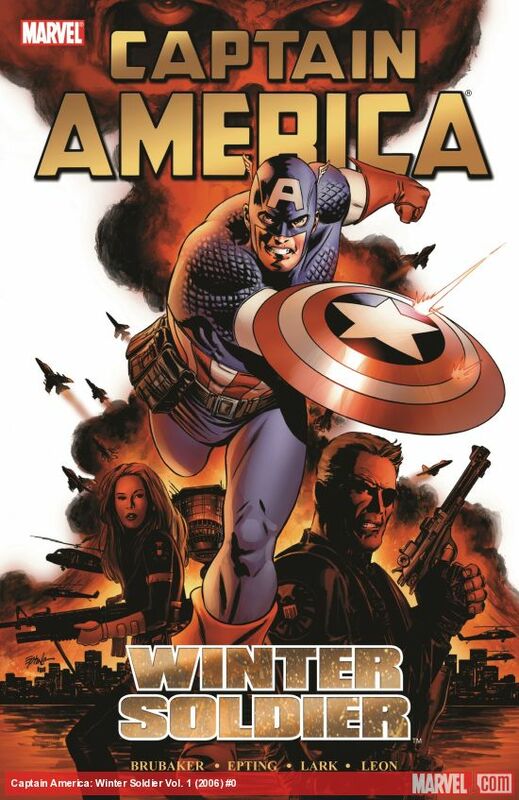 It's a new beginning as four-time Eisner-nominated Best Writer Ed Brubaker makes his Marvel debut, joined by white-hot artist Steve Epting! 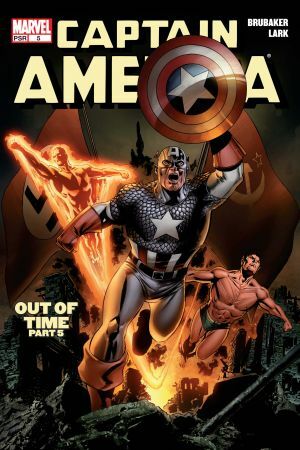 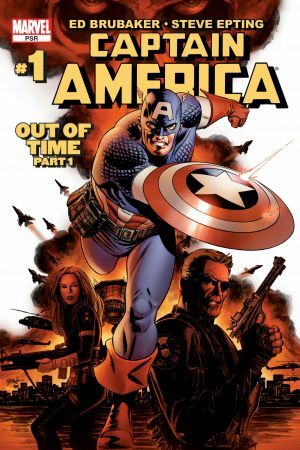 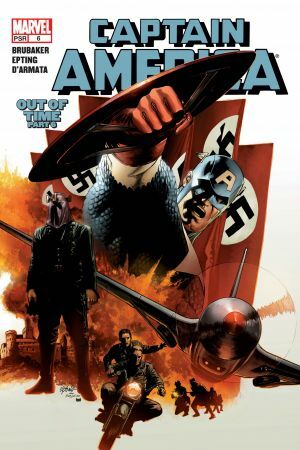 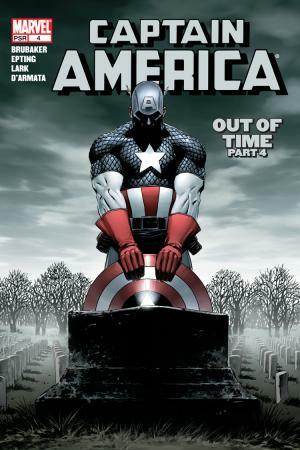 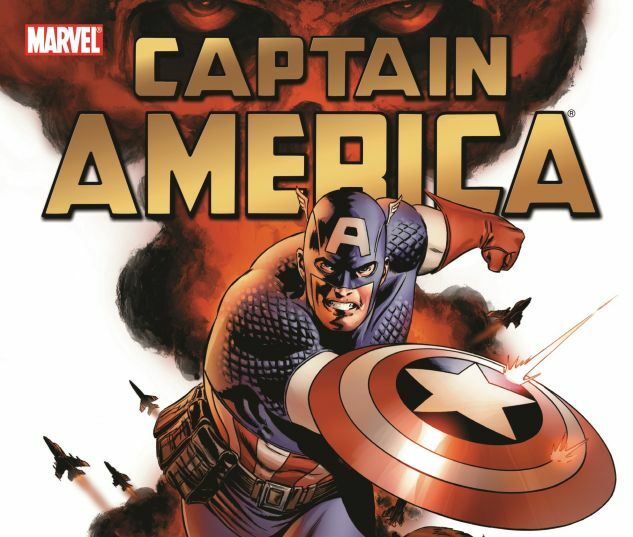 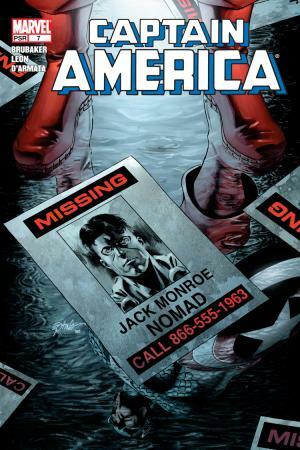 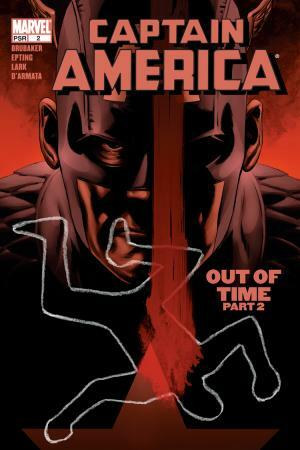 Collects CAPTAIN AMERICA #1-7.